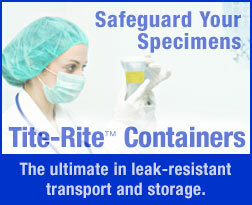 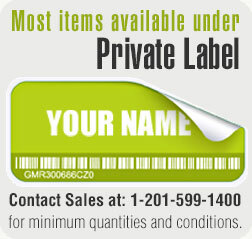 Globe Scientific offers a selection of bags to safely and securely transport and store collected specimens. 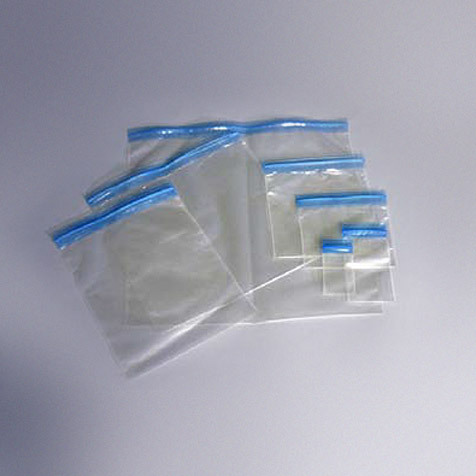 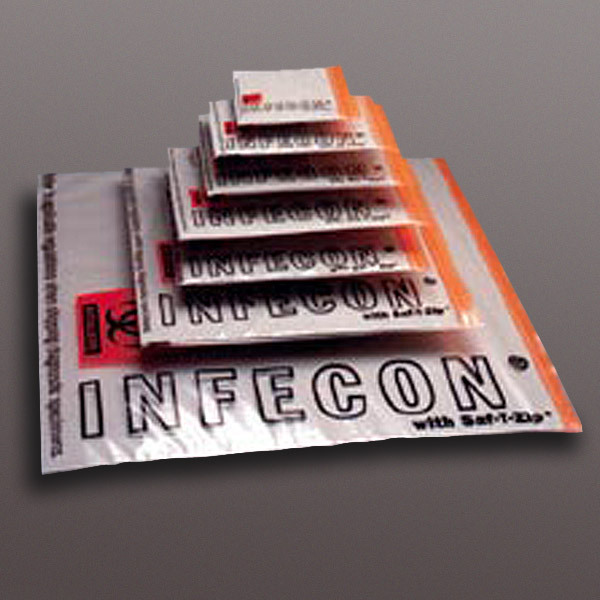 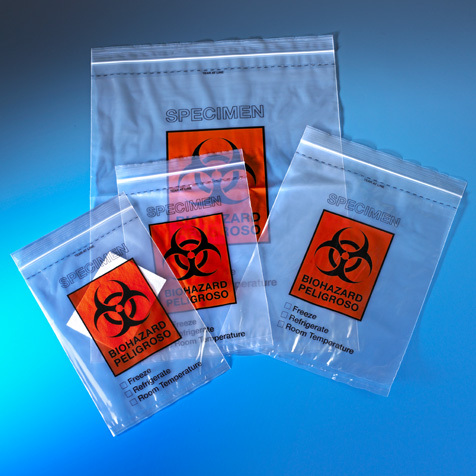 Our bags are designed with either zipper closures for repeated access or glue closures that provide a tamper evident seal. 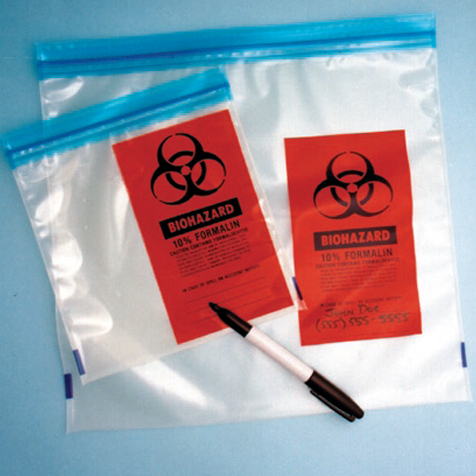 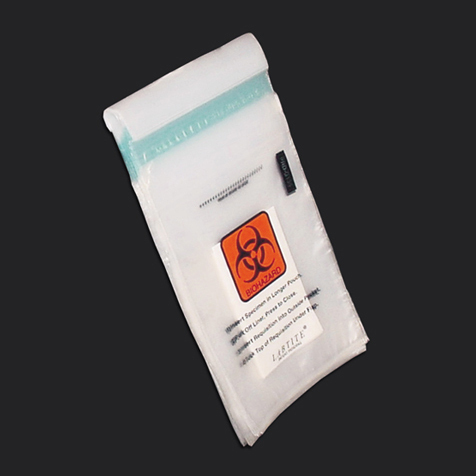 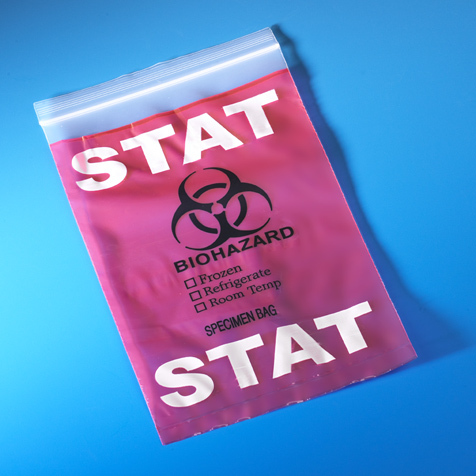 We also have red-tinted STAT bags for those specimens needing immediate attention.